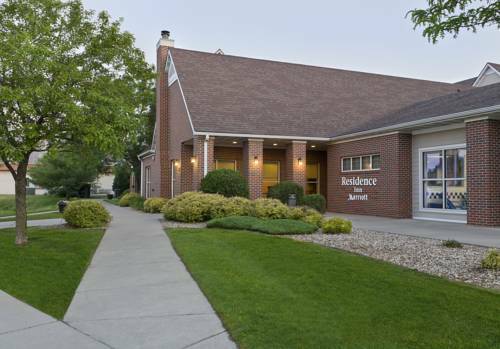 Bring the little ones on a number of cool rides at nearby Play Station. 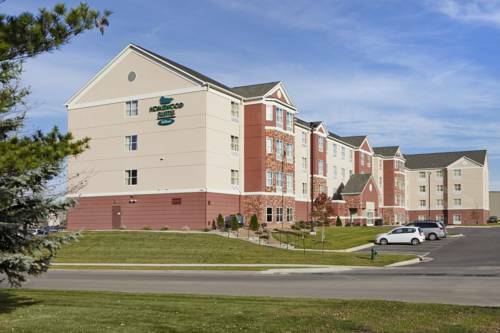 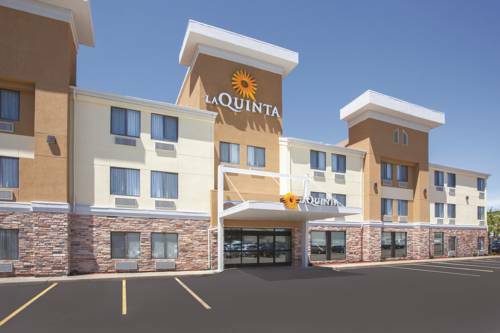 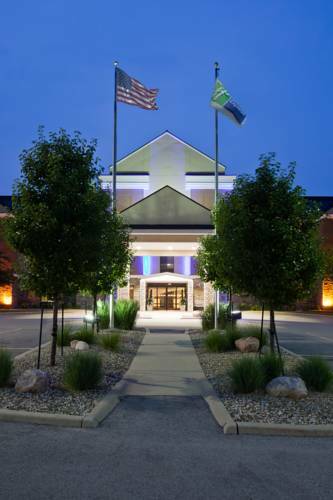 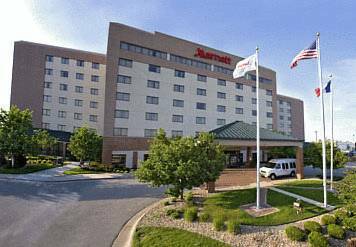 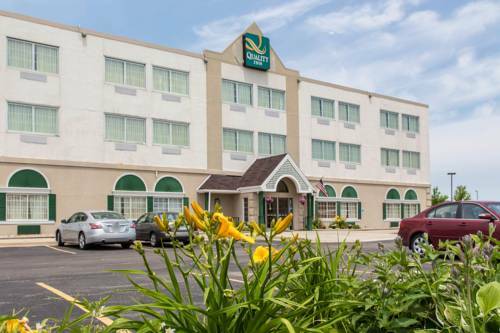 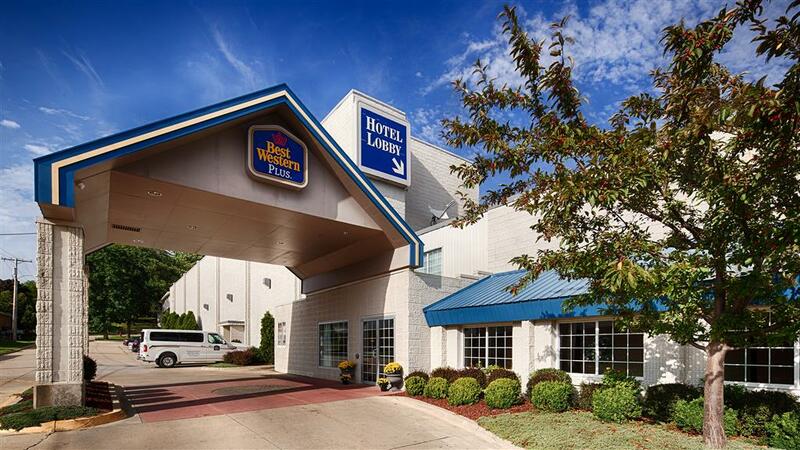 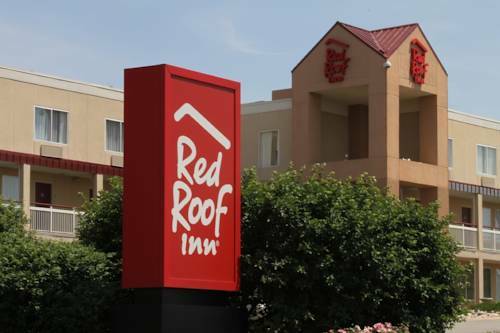 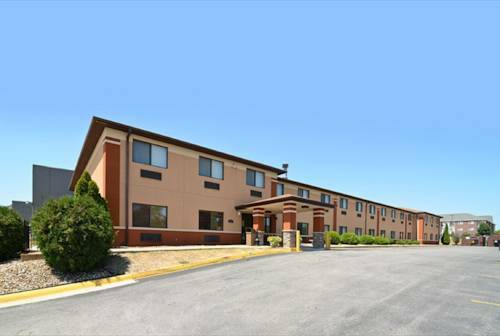 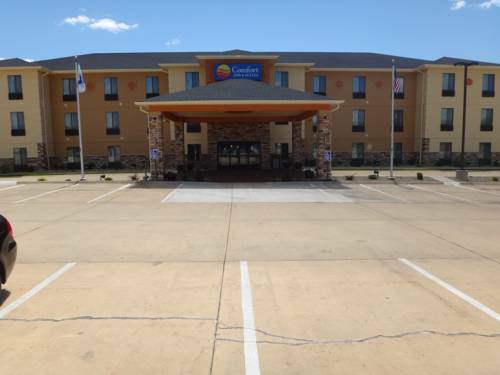 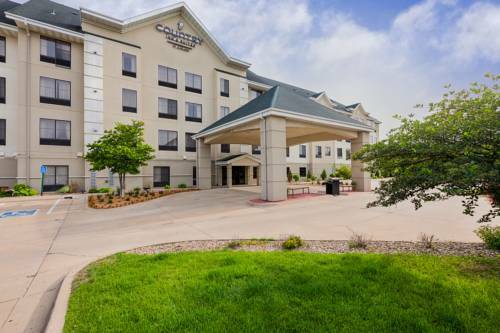 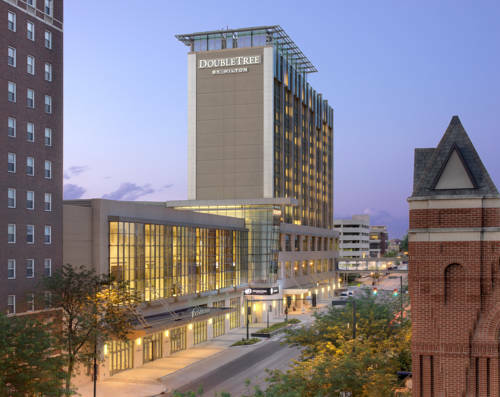 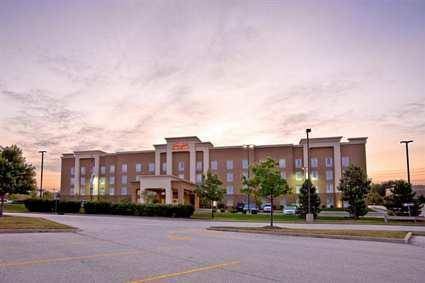 These are some other hotels near Country Inn & Suites By Carlson, Cedar Rapids North, IA, Cedar Rapids. 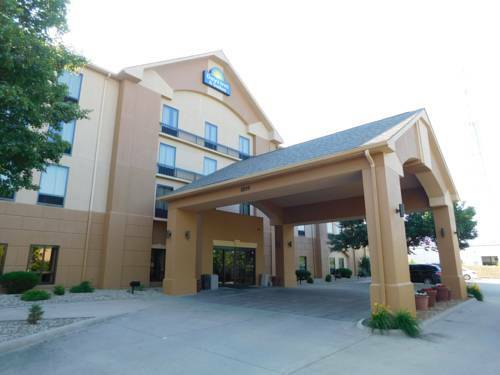 These outdoors activities are available near Country Inn & Suites By Carlson, Cedar Rapids North, IA.